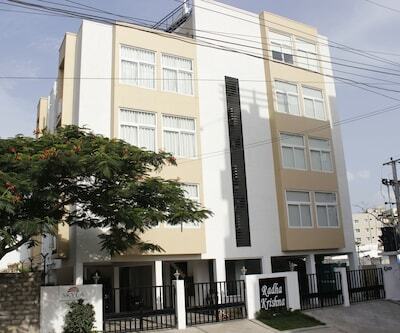 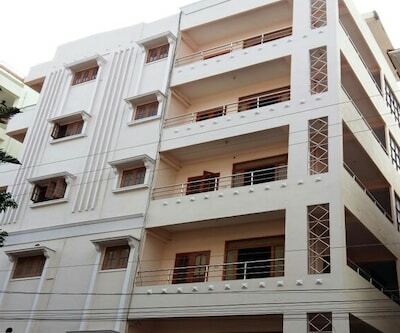 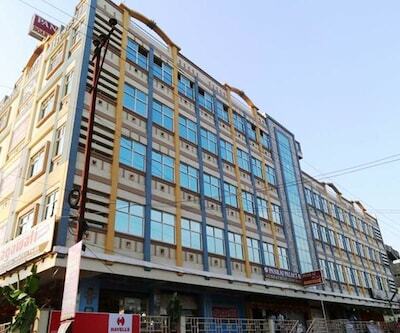 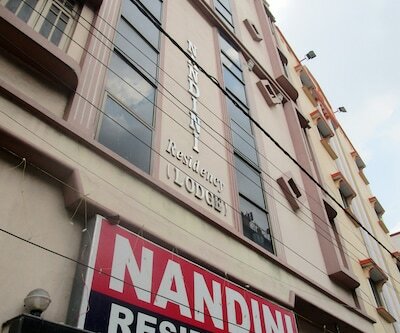 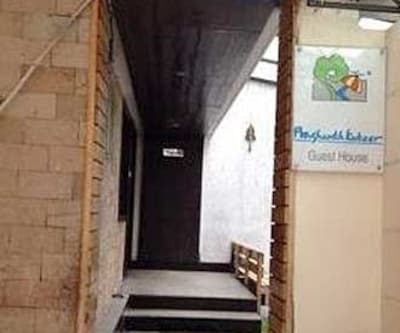 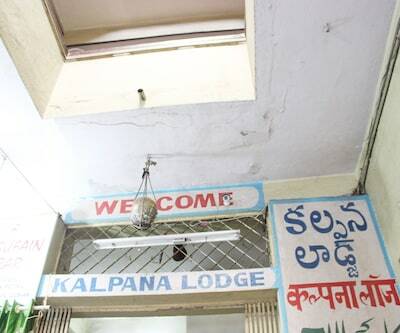 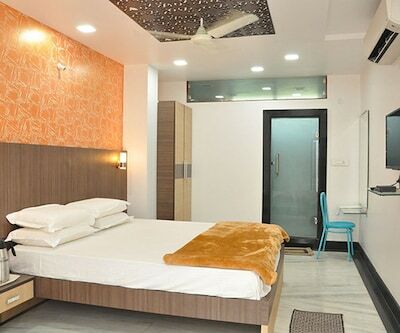 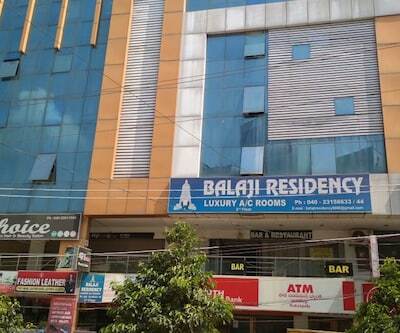 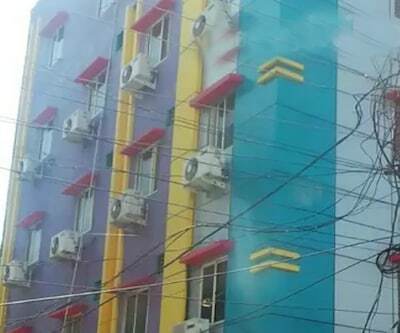 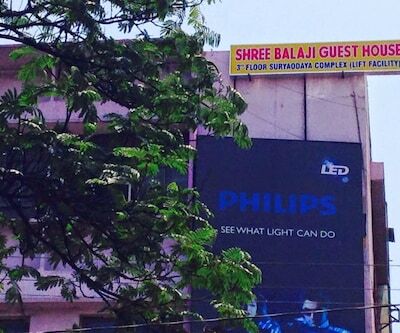 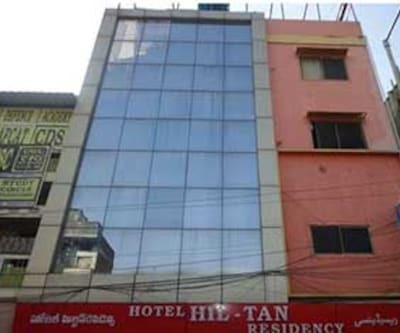 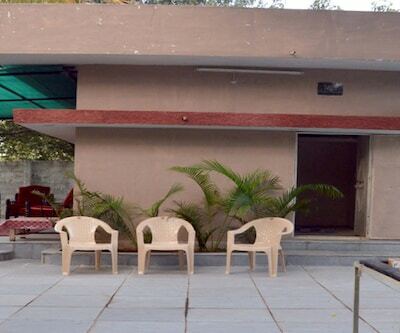 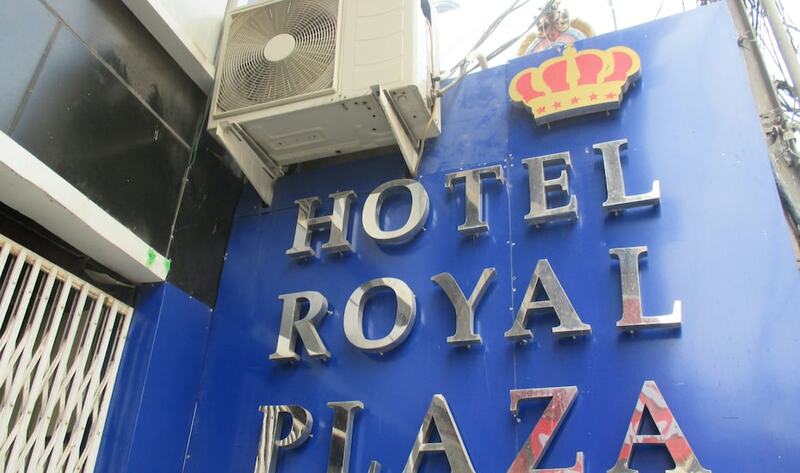 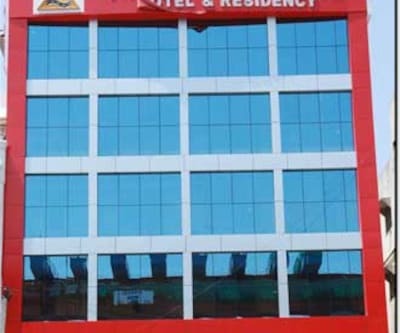 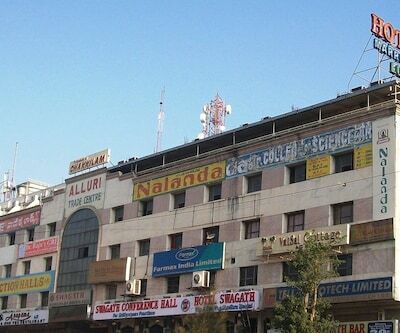 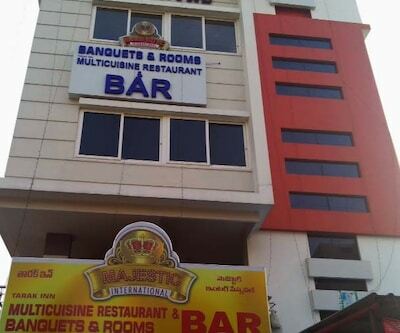 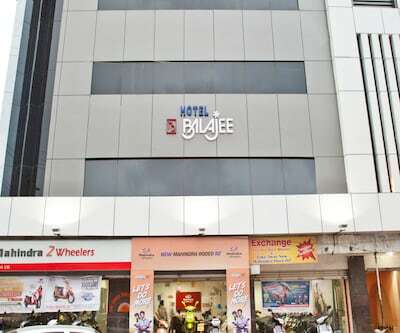 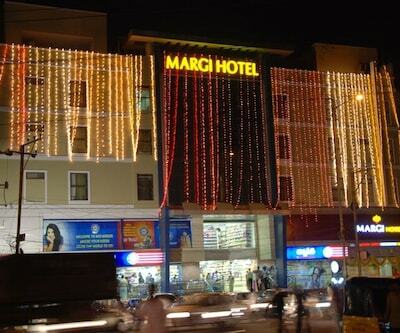 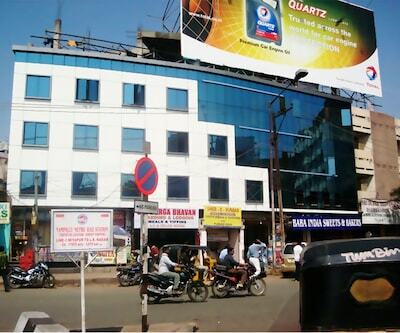 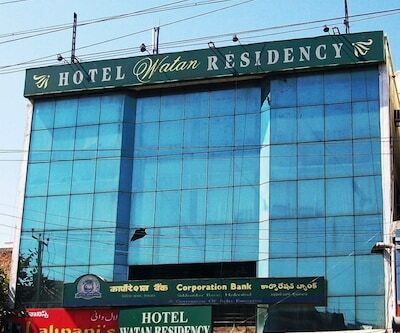 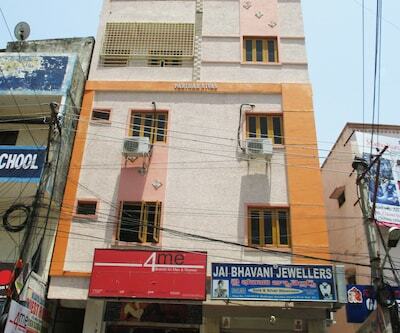 Providing budget accommodation in Hyderabad, Balaji Hotel offers Wi-Fi connectivity to its patrons. 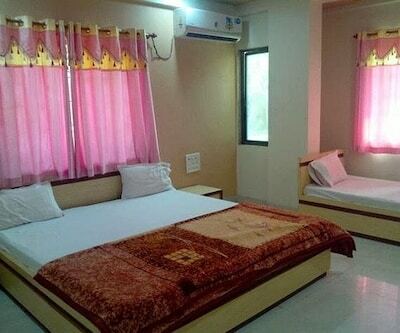 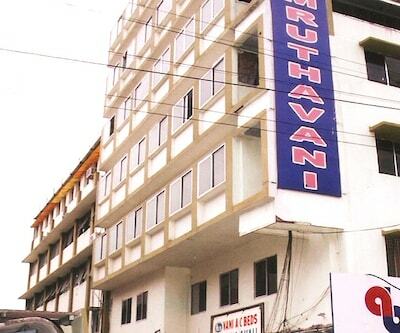 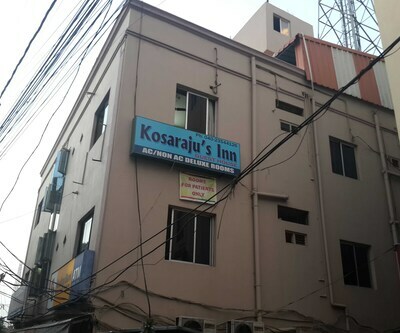 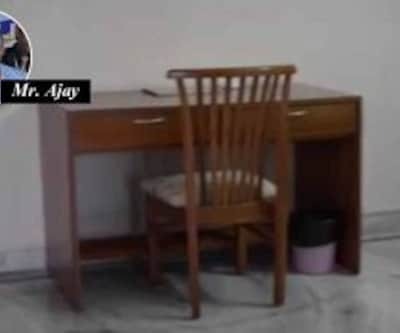 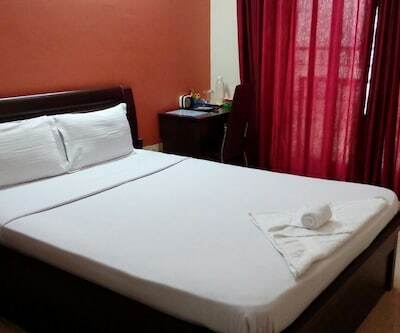 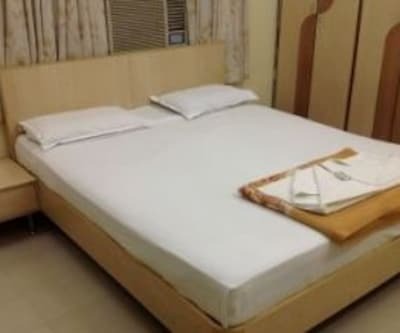 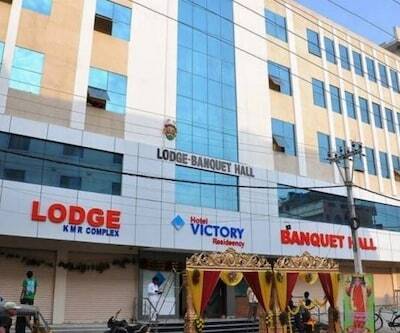 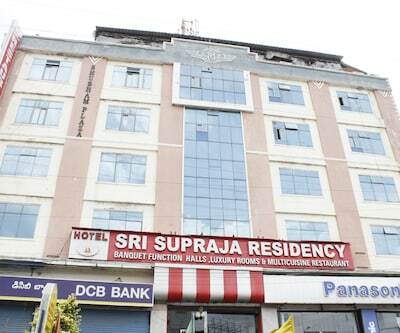 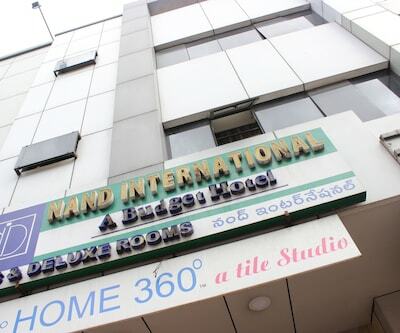 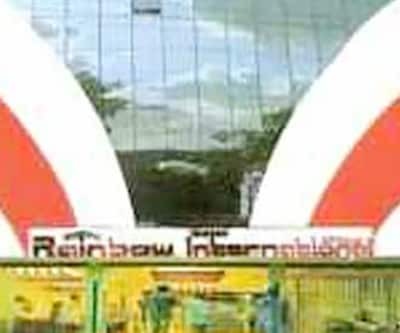 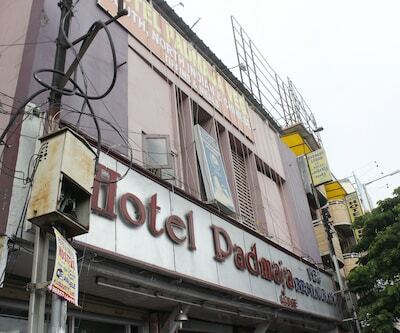 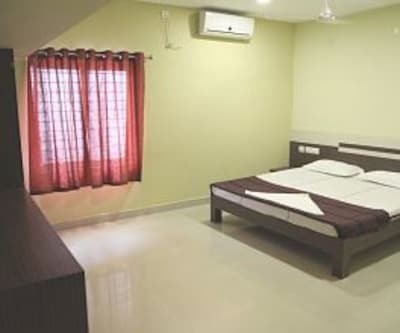 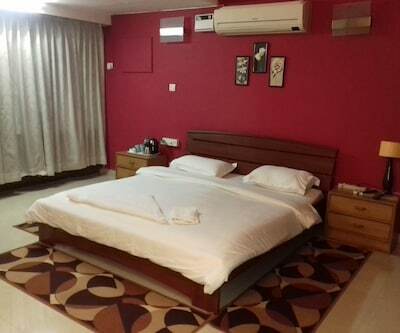 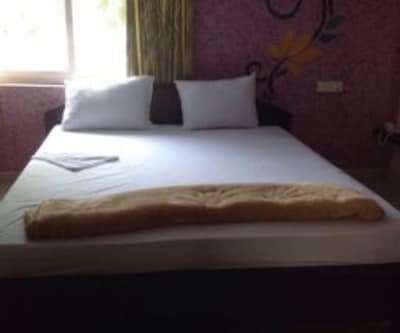 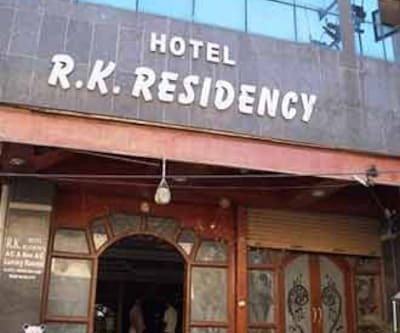 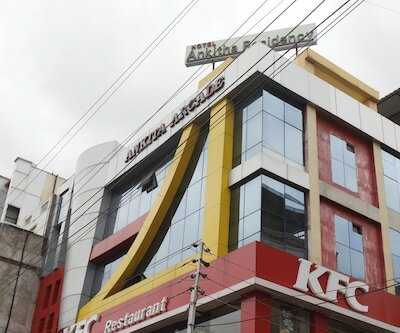 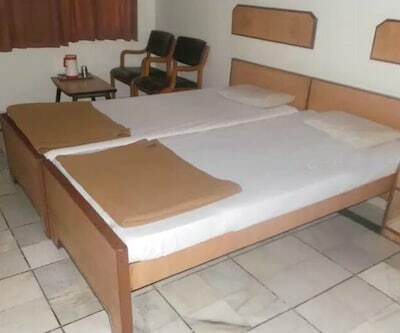 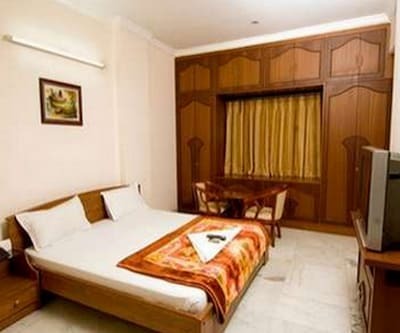 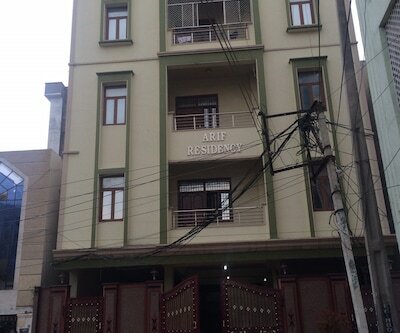 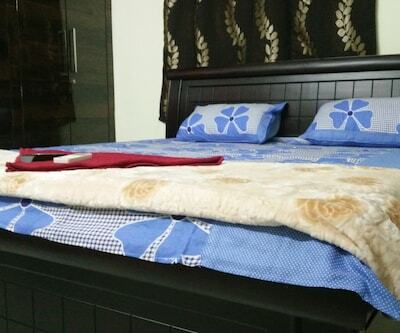 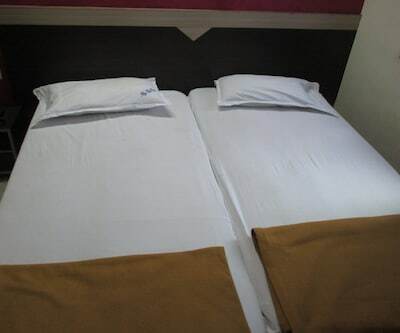 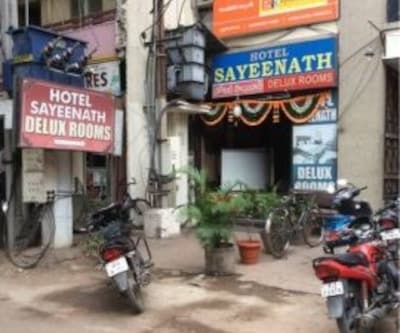 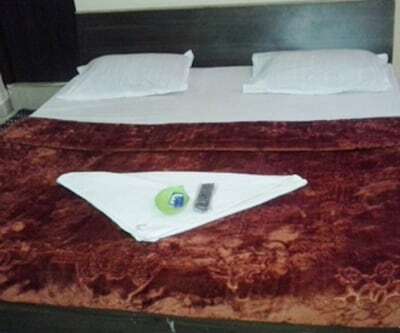 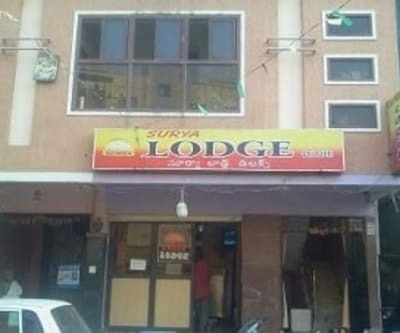 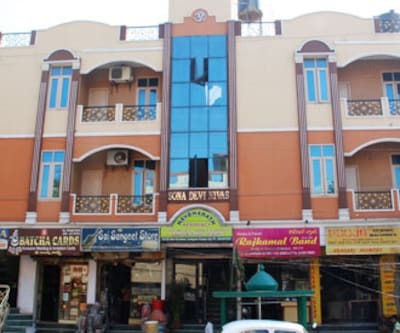 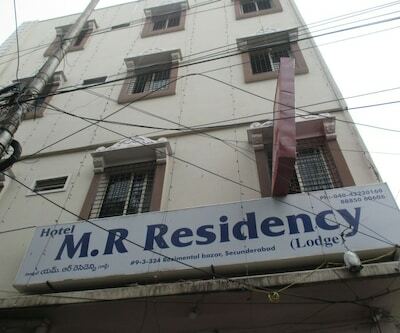 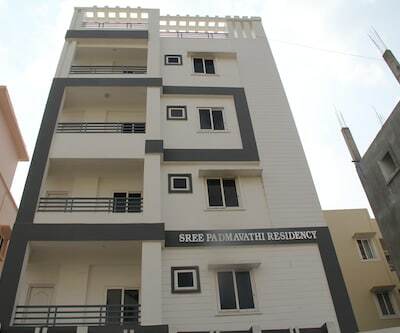 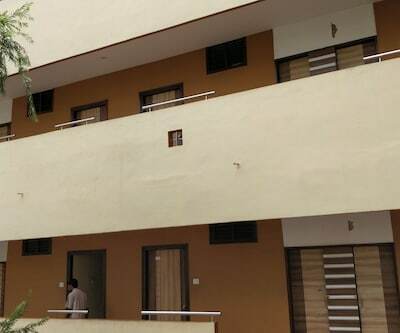 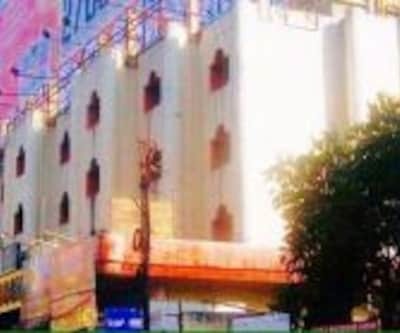 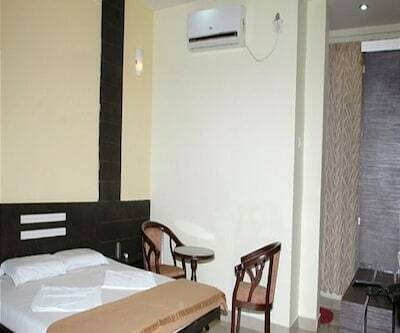 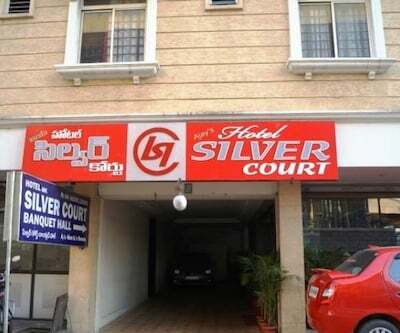 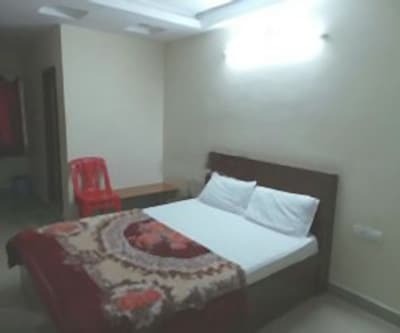 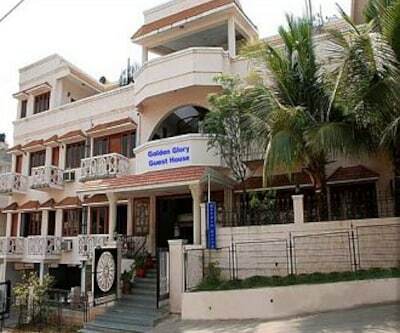 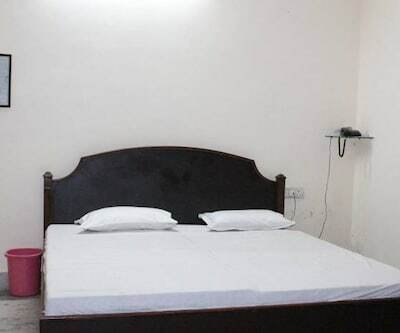 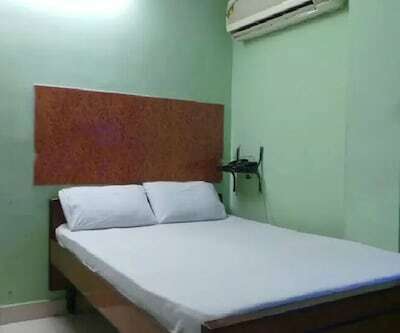 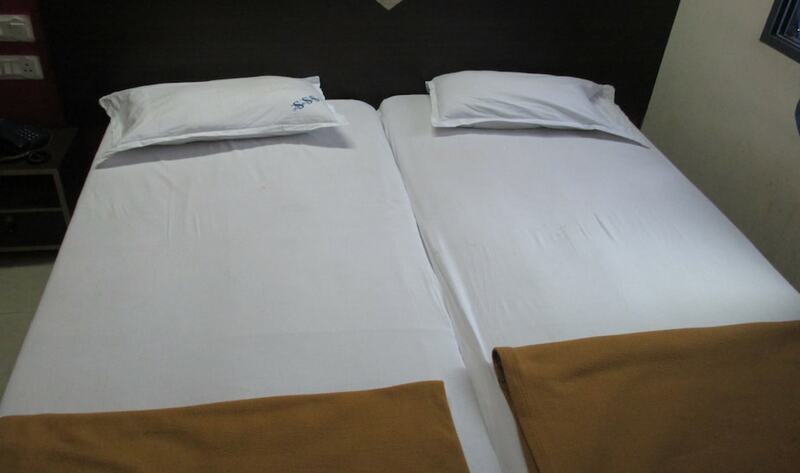 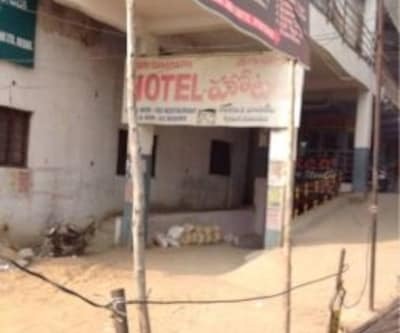 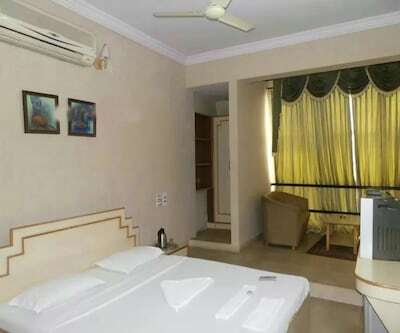 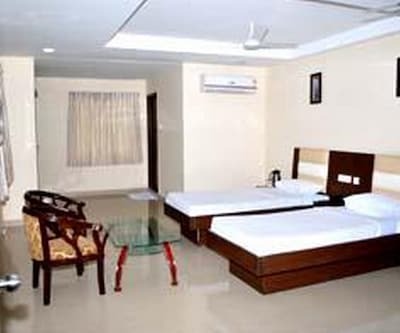 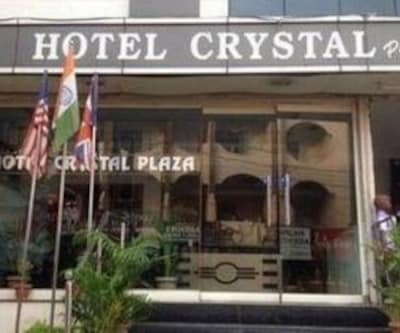 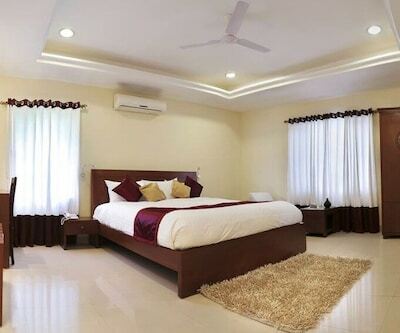 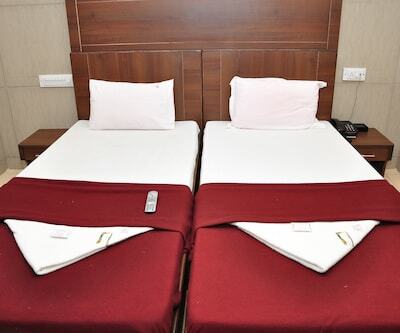 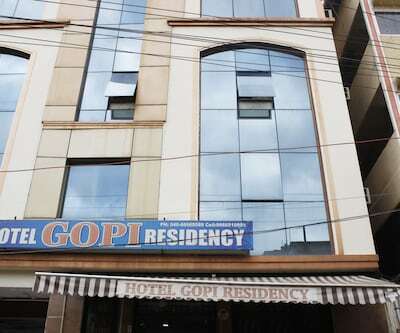 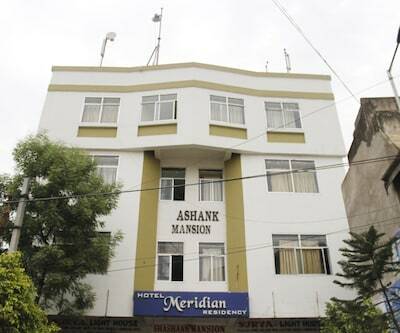 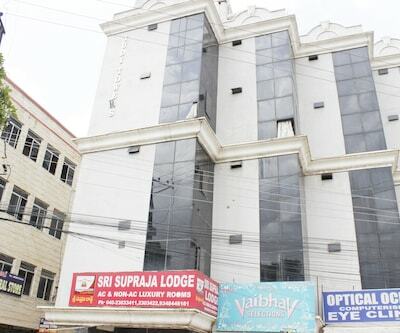 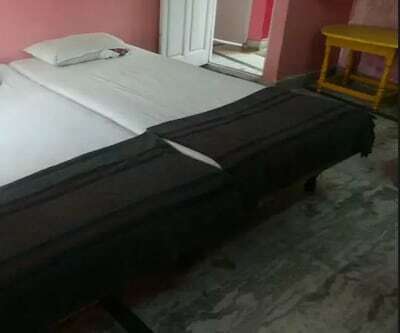 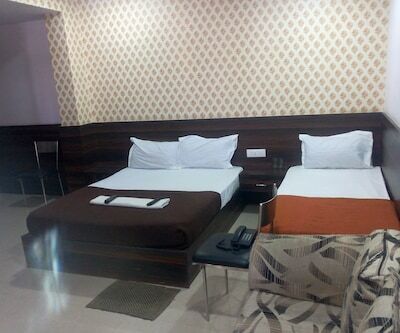 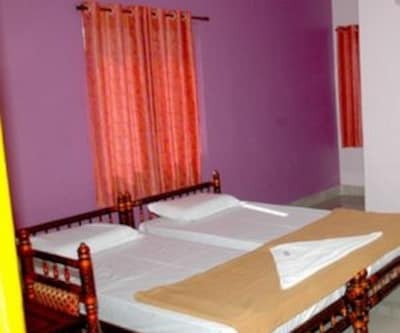 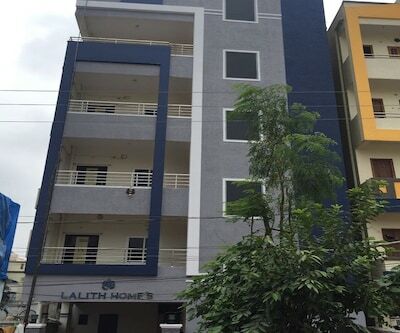 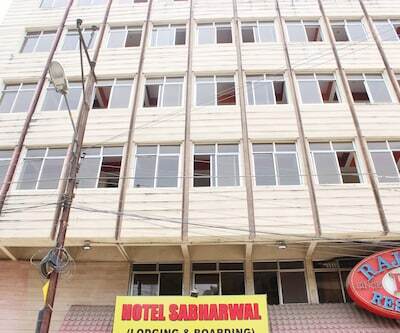 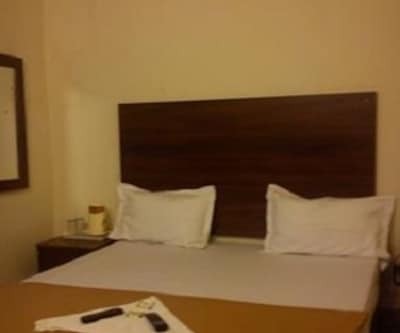 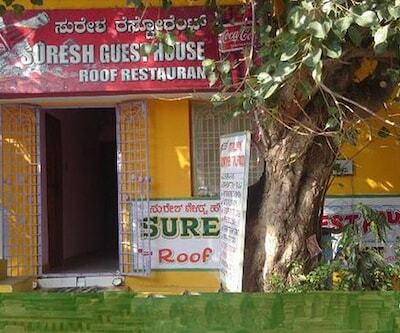 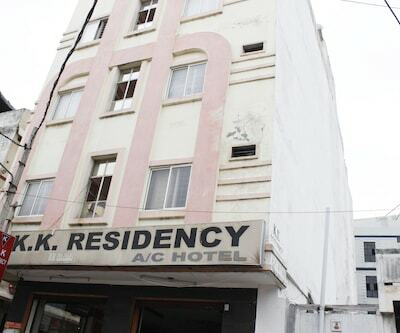 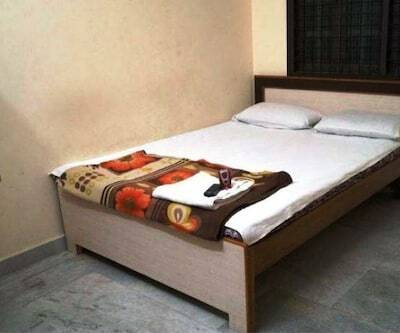 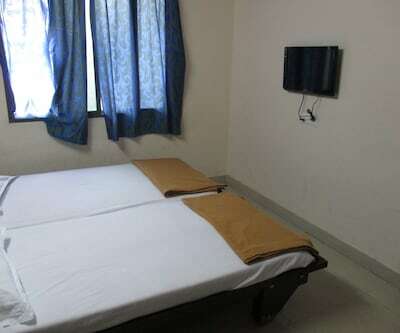 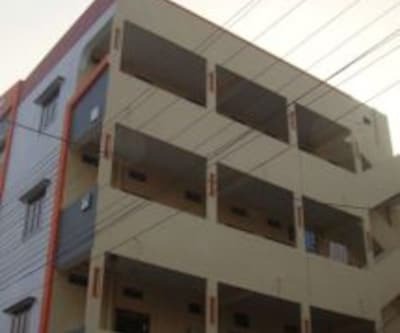 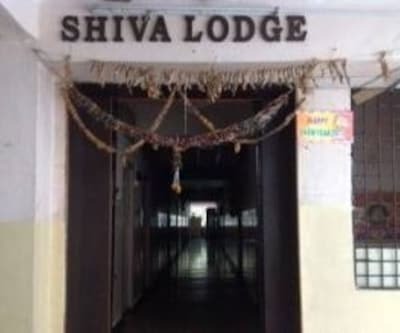 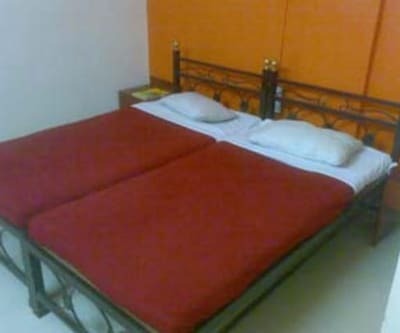 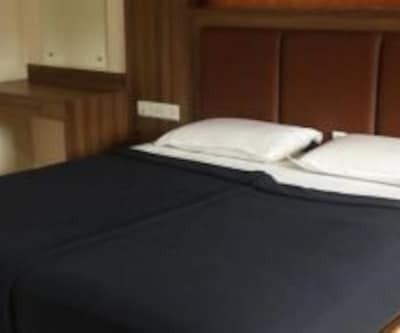 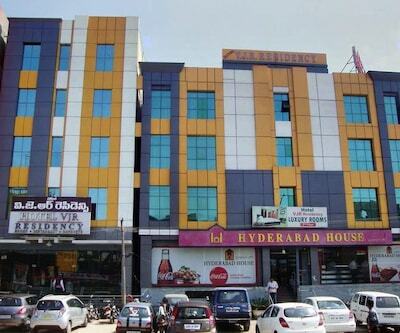 The property is 1 km away from both the Siddipet Old Bus Station and the Sharabheshwara Temple.This hotel in Hyderabad has well-equipped rooms with basic amenities. 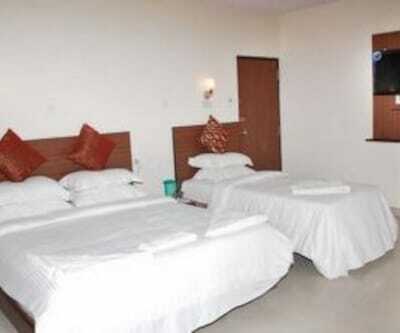 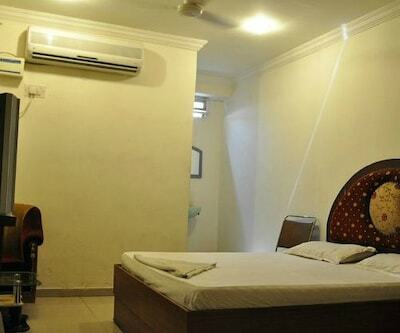 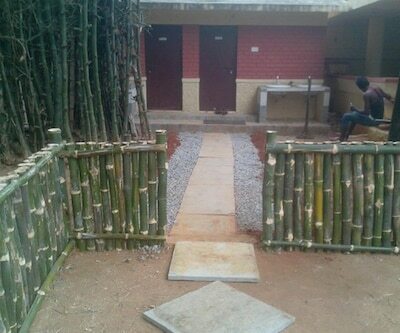 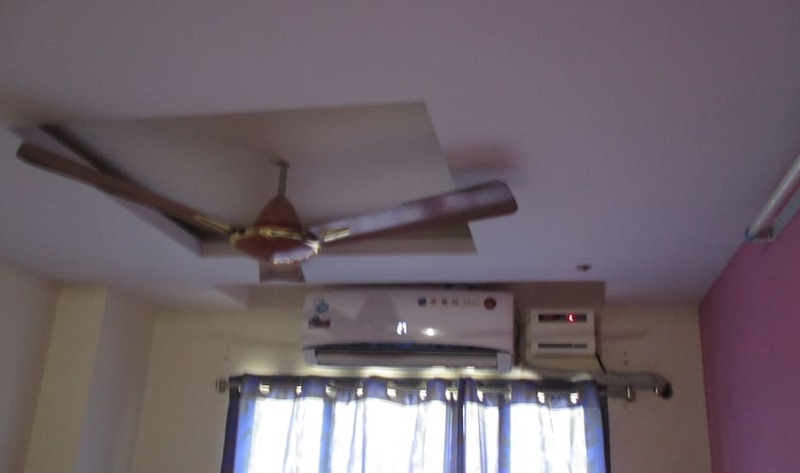 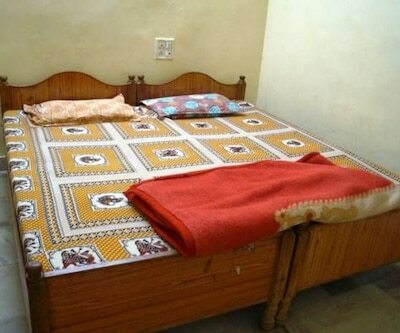 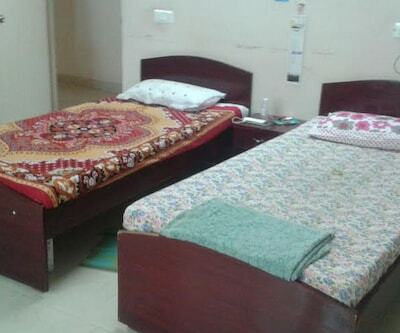 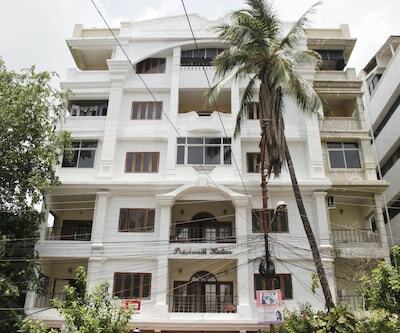 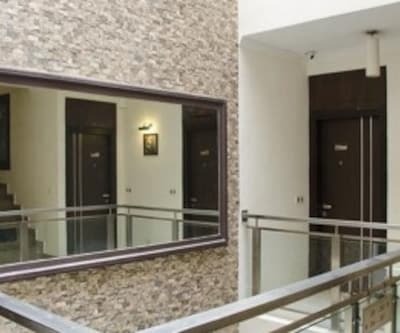 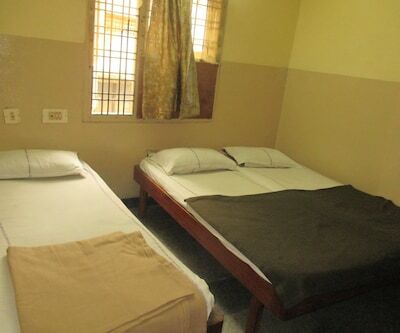 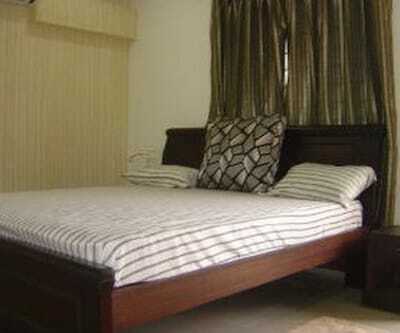 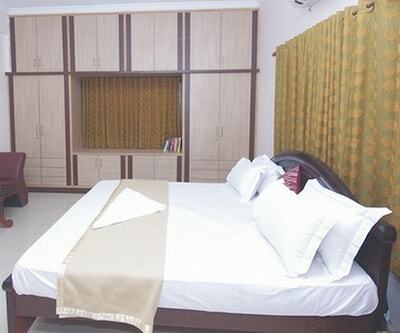 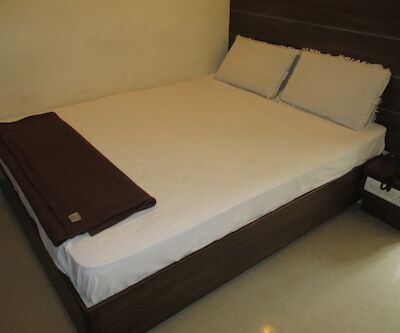 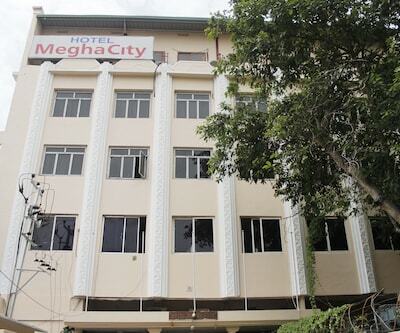 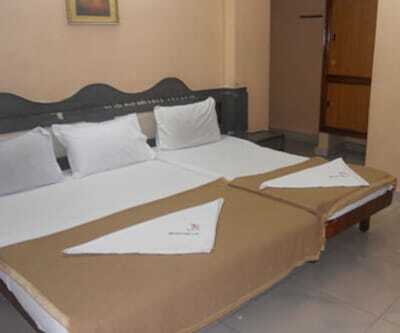 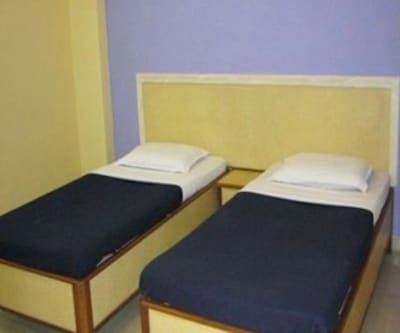 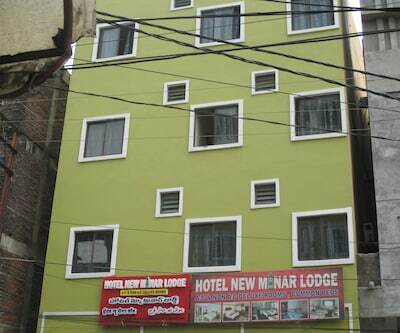 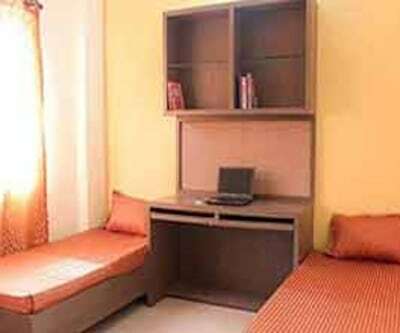 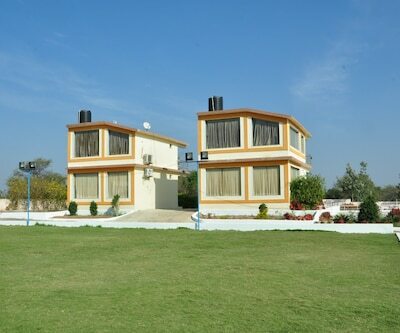 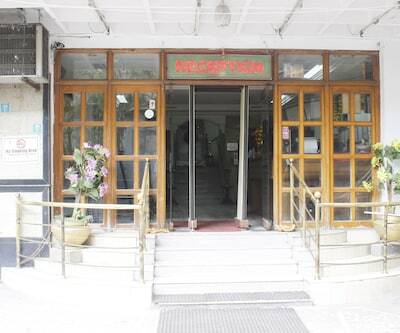 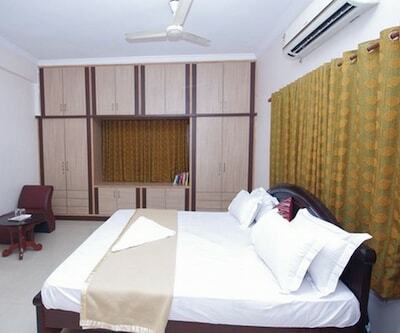 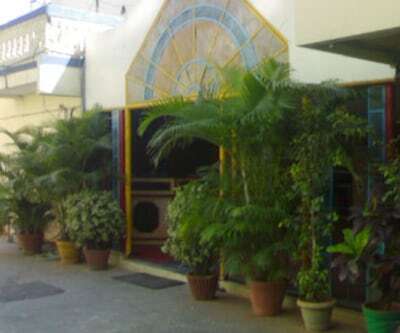 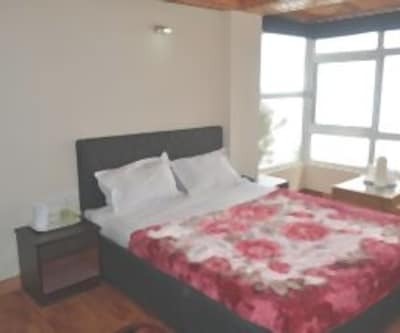 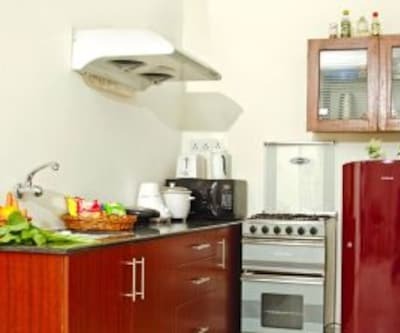 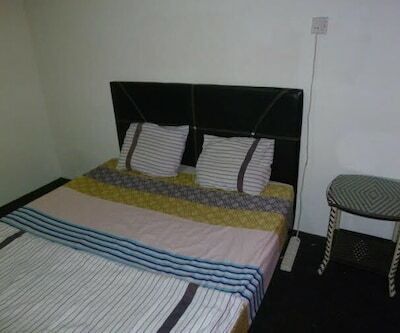 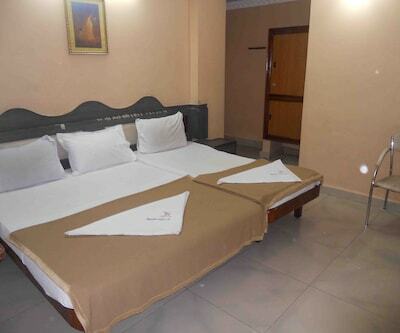 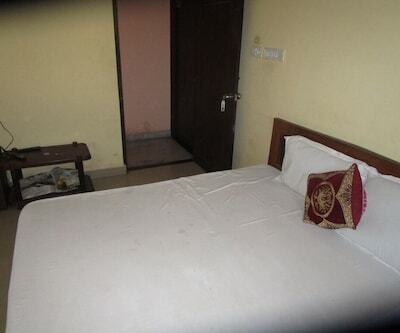 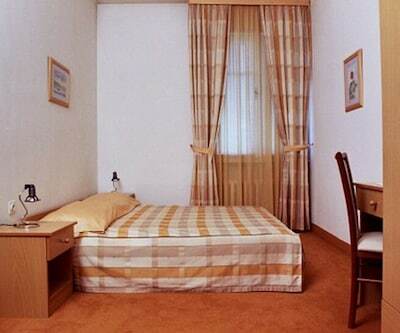 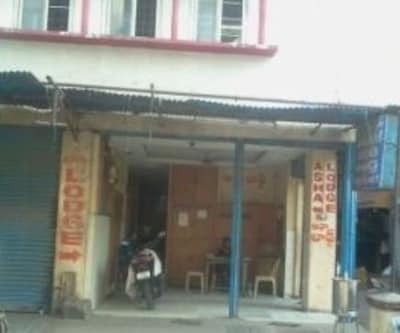 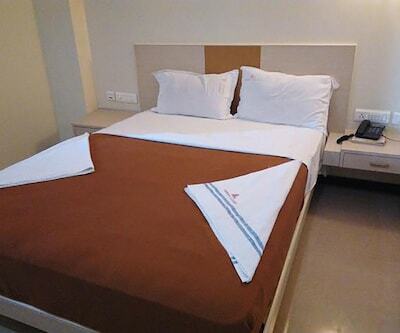 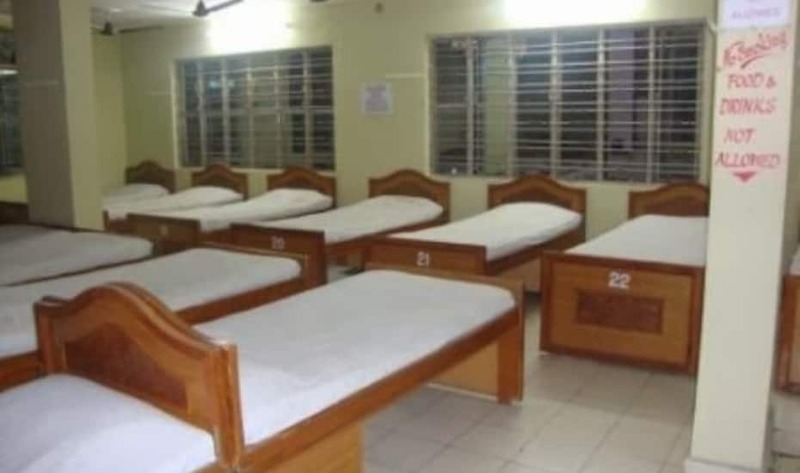 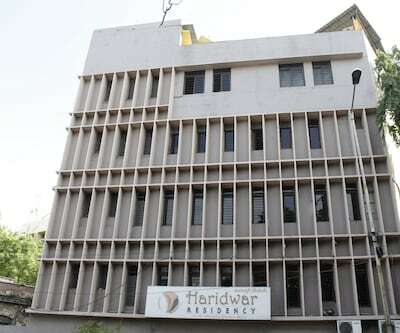 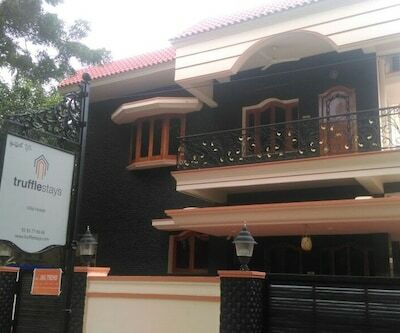 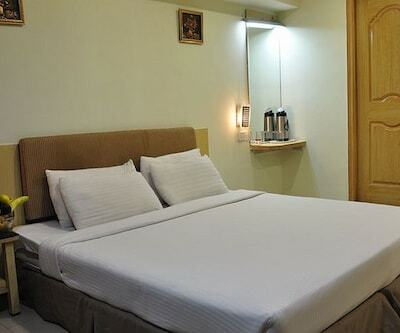 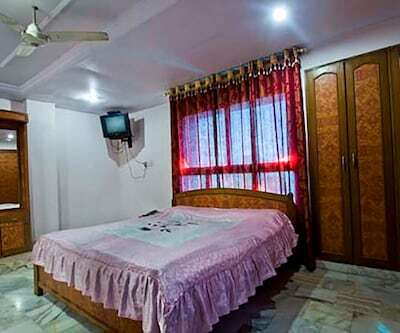 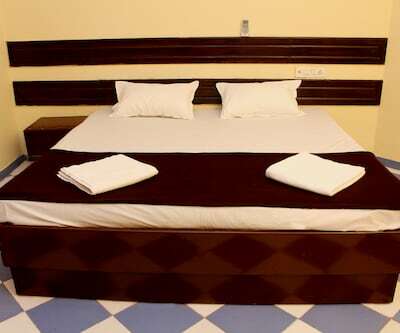 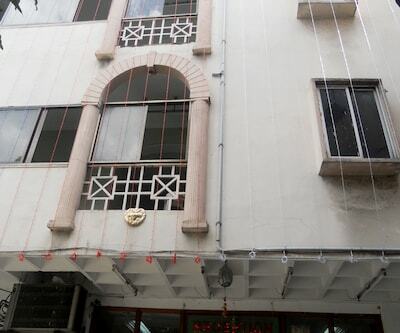 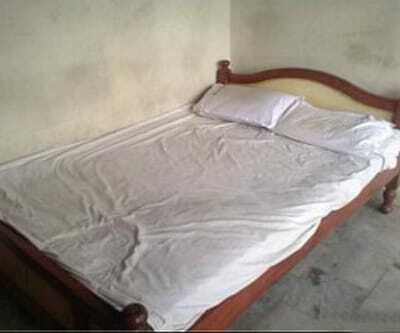 Rooms have air-conditioning system and attached bathrooms with constant supply of hot and cold water.